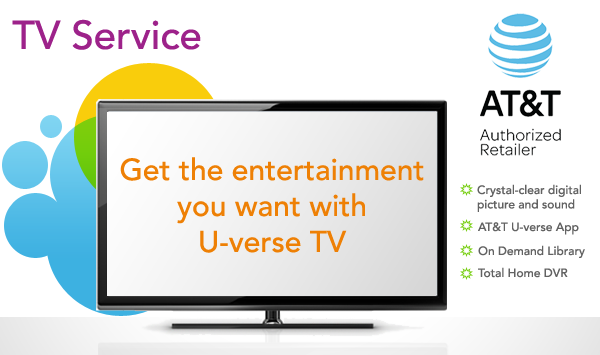 AT&T U-verse® U-200 TV has the perfect collection of channels for those who want more entertainment at a lower price. With 360+ channels, U-200 has something for everyone in your home. Get all the major channels and networks you want together in one convenient package.